and create the life they want. But Unsure Which Steps To Take? Discover The Step-By-Step Strategies, Systems, And Secrets 38,000+ Fitness Business Owners Have Used To Grow Their Client Base, Revenue, and Profits. By signing up, you’ll get NPE’s exclusive updates with key fitness business growth strategies. Cindy Eagar is NPE Partner Manager for North America and U.K./Europe. Cindy has 10 years experience helping companies grow through successful partnerships and 25 years experience in the fitness industry. 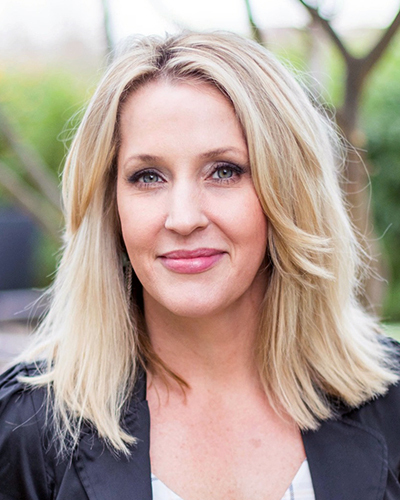 She started Infusionsoft’s high-performing Referral Partner and Certified Partner Program and led the team for four years. During her leadership, Partner Programs became one of Infusionsoft’s most profitable lead sources and most effective way to increase customer lifetime value. Cindy then became Director of Elite Programs for Infusionsoft to teach entrepreneurs how to transition from running a business to becoming a CEO. Cindy has also has a strong background in marketing, having directed affiliate marketing for Infusionsoft prior to her promotions to partner. Her background in fitness includes leadership positions including Regional Director of Group Fitness at Fitness Works for 11 years. She earned a B.A. in Communications from Arizona State University. She’s the proud mother of three children and lives with her family in the Phoenix metropolitan area. 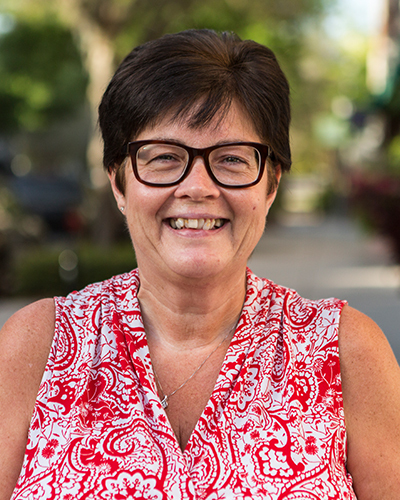 Sandra Norris has many years of experience in operations, sales, events, and customer service in her native UK and loves to help both staff and clients in everything they do. She held various roles within the HSBC Bank in the UK, including Small Business Advisor and Operations Manager for more than 13 years. Sandra then became Sales and Marketing Manager for a new homes builder, where she played a key role in growing the business from five employees to a multi-million-pound company with more than 100 employees; they successfully built and sold thousands of homes throughout the UK. Sandra was the CEO’s right-hand woman and helped him in all aspects of running the Company while heading the HR and the Sales Team. You could often find her helping a client design their dream home in a sales office on her day off! Sandra and her late husband Paul loved to travel together and they explored countries all over the world, including Sri Lanka and India, where they married. They eventually moved to Florida from the UK in 2005 to begin a new life in the sunshine and to start a business of their own. In 2012, after a few years of successfully running their business, Sandra joined NPE as Executive Assistant to Sean Greeley, our CEO, and continues to enjoy that role today while also running the day-to-day operations of the company and the Finance Team in her role as Operations Director. Sandra’s latest adventure was to spend a few weeks in Central Africa working and living in the rural villages as part of a teach-team and getting to enjoy a few days in the bush on a wildlife safari. She’s now moving to Santa Monica and will work with Sean in the California office! We’re committed to your privacy. NPE uses the information you provide to us to contact you about our relevant content, products, and services. You may unsubscribe from these communications at any time. Greg was playing at an international level rugby union when 17 years of injuries from being a grinder finally caught up with him. Through the healing process of yet another surgery, Greg stopped trying to fix the unfixable (his broken body), and started constructing a new dream. The hard work Greg put in as an athlete prepared him for the road to opening a facility that specialized in performance improvement. Greg came to the NPE team after managing facilities, owning a successful performance center, developing products within the UK and the Australian market, running the world’s first Register of Exercise Professionals in the UK, and most recently being elected as the Chairman of The International Confederation of Registered Exercise Professionals. Greg is an amazing business coach because he not only has over 14 years of experience, but also possesses the passion to listen with an open heart, look for deeper issues, relate to life experiences where he can, and offer open, honest and frank responses. Andre Sauer is Director of NPE for the Asia-Pacific region. Andre has a background in international business management that during his career took him to China, Southeast Asia, and Europe. Nearly 10 years ago, Andre transitioned to the fitness business coaching industry when he founded a licensee of NPE, Fit for Profit in Australia, together with his business partner Ric Isaac (current NPE Sales Manager). Fit for Profit grew quickly and became the major provider of business coaching to the fitness industry. Tremendous success stories followed. Hundreds of clients across Australia were able to create for themselves the life they had always wanted. In 2013, Fit for Profit and NPE joined forces and started NPE Asia Pacific as the regional arm of the NPE group. 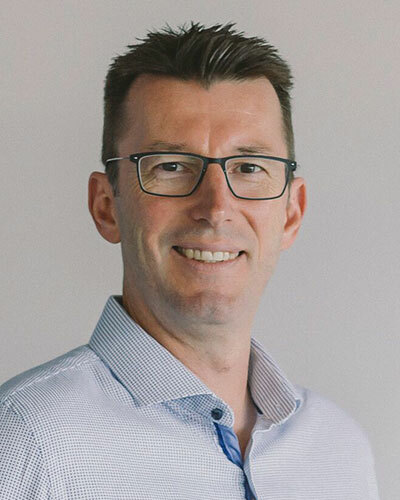 After a 3-year sabbatical, Andre is back in a leadership role with NPE, heading up the regional operations in Asia-Pacific. He is also part of the Executive Leadership team where his strategic vision helps further clarify the team’s thinking, improve strategy, and implement the path forward. Andre is family man and father of three boys. He’s a licensed junior soccer coach who spends many hours of his spare time supporting and coaching his sons’ soccer teams. Keith Lidberg joined NPE three years ago after an exceptional career as a pro athlete. He was one of the world’s top pro wakeboarders for more than decade, winning Rail Rider of the Year in 2007 and WakeStock Rail Champion three times from 2005-07. After launching his own clothing line and board brand, he decided to leave the industry to start a new career where he could serve more people with bigger goals. Keith brings the same energy and enthusiasm that drove his athletic success to his position as Director of Sales & Marketing. 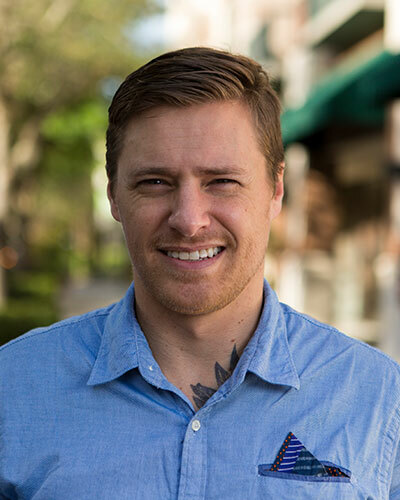 Keith’s equally comfortable diving into analytics or leaning on his wakeboarding and trampoline coaching experience to train/coach professional staff, and is always dedicated to how to best create value for our present and future clients. 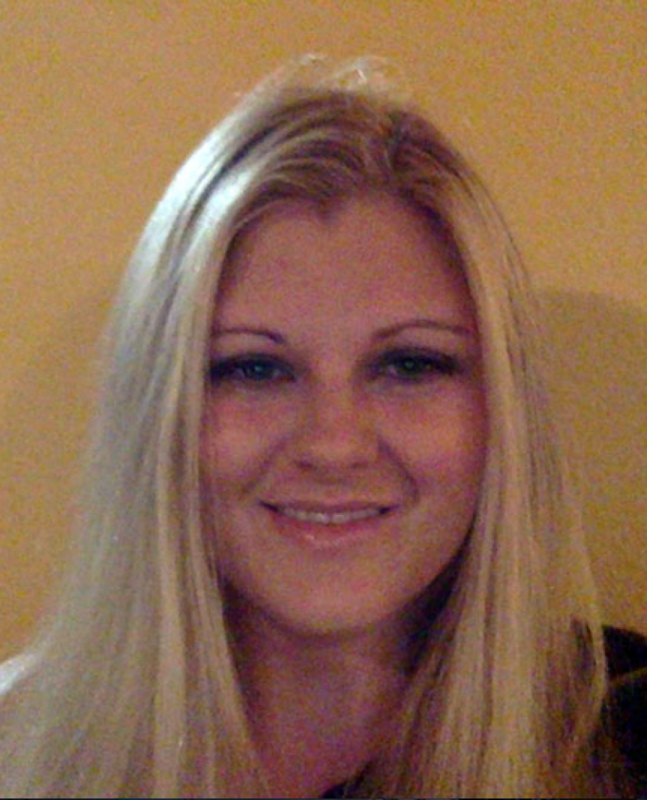 Tiffany joined NPE in March of 2014 as Operations Manager and quickly joined the Executive Team as VP of Operations. She has a passion for entrepreneurship from growing up with parents who had successful entrepreneurial adventures in aviation and restaurant industries. A graduate of the University of Central Florida with a Bachelor’s degree in Management specializing in Entrepreneurship, Tiffany’s wheelhouse is all things operations management, project management, and startups for the last nine years in both the service and manufacturing industries. Her primary role is to lead the global operations and coaching teams, while growing and developing our leadership team. On a personal note, she is happily married to her best friend with two amazing children. Her passions (besides entrepreneurship) are sailing, reading, traveling, experiencing new adventures, and spending time with her family. Former pro athlete, former fitness business owner. Cancer survivor, competitor, and leader. Get to know Sean, and you’ll understand why NPE is the organization fitness business owners around the world depend on to help them grow. 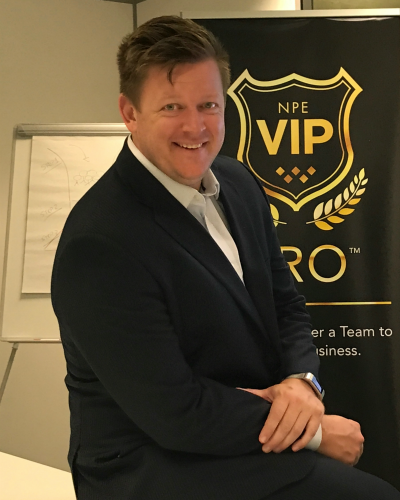 Sean has guided NPE to the position of the acknowledged global leader in the field of business leadership, mentorship, and coaching in the fitness industry. 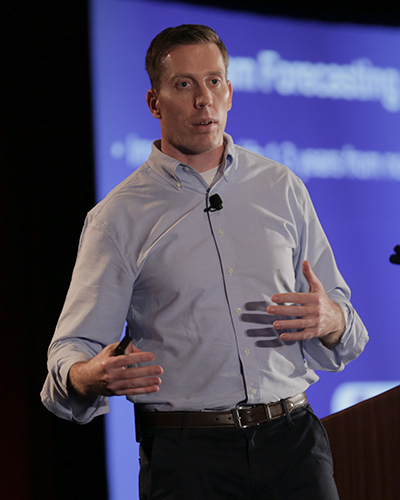 By helping NPE clients systemize their businesses and maximize their opportunities, Sean has created an organization which “walks the walk” when it comes to performance. Get recognized on stage for your growth and accomplishments this year. Register to learn more about #MegaTraining2017 Sponsorship Opportunities.